Magnificent island national park in Lake Superior. 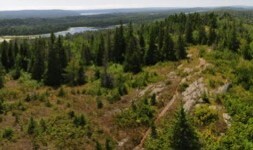 Site of world’s longest-running timber wolf research project. Hiking, camping, lodging, historic lighthouses, marina, boat tours and more. 906-482-0984, Isle Royale.